We believe everyone has something to give. Discover who God has uniquely created them to be. Utilize their gifts, talents, and abilities for His purpose. Encourage others to come to know Him and do the same. We believe the Bible to be the inspired word of God and is infallible. We believe there is one God eternally existent in three-fold unity (Father, Son (Jesus), and Holy Spirit). Genesis 1:1 In the beginning God created the heaven and the earth. John 1:1-3, & 14 In the beginning the Word already existed. The Word was with God, and the Word was God. He existed in the beginning with God. God created everything through him, and nothing was created except through him. 14So the Word became human and made his home among us. He was full of unfailing love and faithfulness. And we have seen his glory, the glory of the Father’s one and only Son. Romans 3:23 everyone has sinned; we all fall short of God’s glorious standard. We believe in the opportunity for salvation. Salvation is the resolution of our sin debt through the substitutionary death of Jesus Christ. Romans 3:25-26 For God presented Jesus as the sacrifice for sin. People are made right with God when they believe that Jesus sacrificed his life, shedding his blood. This sacrifice shows that God was being fair when he held back and did not punish those who sinned in times past, for he was looking ahead and including them in what he would do in this present time. God did this to demonstrate his righteousness, for he himself is fair and just, and he makes sinners right in his sight when they believe in Jesus. We believe in baptism. We believe that baptism is an official ceremony that is both a public identification and a symbolic representation of a person’s commitment to living a life surrendered to Christ. Public/private representation: Baptism is an outward display of an inward commitment. Its pronouncing to the world you belong to Christ, you have become a member of the church (the body of Christ), and that you have given your life, (direction, activity, and intention) over to the Lordship of Jesus. We believe baptism is an affirming act of a prior surrender to God and personal devotion to follow him. As such it should be done after a commitment to God has been made. Matthew 3:15 But Jesus said, “It should be done, for we must carry out all that God requires.” So John agreed to baptize him. Symbolism: Baptism represents a spiritual death of your former sinful/self-driven life and the initiation of spiritual birth into your new Christ-centered/God-directed life. We believe the Holy Spirit comes to live in the heart of the believer when they receive salvation. It is the Holy Spirit that equips, empowers and enables the believer to live a life that is pleasing to God. Romans 8:15-16 So you have not received a spirit that makes you fearful slaves. Instead, you received God’s Spirit when he adopted you as his own children. Now we call him, “Abba, Father”. For his Spirit joins with our spirit to affirm that we are God’s children. We believe in prayer. We believe in prayer as the sacred privilege of communication with God. Prayer can be used in every situation and is a vital component of the believer's relationship with God. 1 John 5:14 And we are confident that he hears us whenever we ask for anything that pleases him. We believe in the ability of the Almighty God to intervene in our lives and bring correction, wholeness and restoration physically, spirituality, emotionally and relationally. James 5:14-16 Are any of you sick? You should call for the elders of the church to come and pray over you, anointing you with oil in the name of the Lord. Such a prayer offered in faith will heal the sick, and the Lord will make you well. And if you have committed any sins, you will be forgiven. Confess your sins to each other and pray for each other so that you may be healed. The earnest prayer of a righteous person has great power and produces wonderful results. 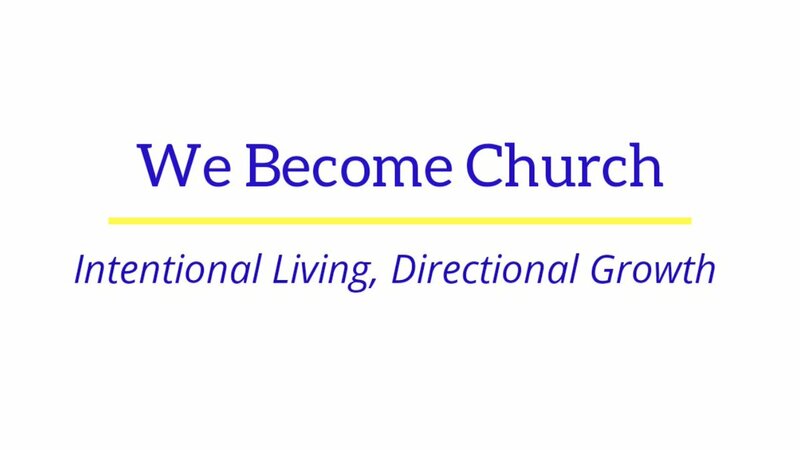 We Become Church was founded in 2018 with the intention of changing ‘church’ in its traditionally known concept and function to one that is dynamically different in its core values and objectives. Our fundamental conviction is that the ‘church’ Christ established was not based on a specific location, denominational constraints or cultural customs, but was intended to be people from all walks of life and from every background who were not focused on where they were from, but where they were going. We believe the church should be made up of people who are different from each other but have the commonality of living a life committed to God, each other, and who have a love for Him and are devoted to becoming more like Christ. At We Become, we believe everyone has something to give. Our goal is to help people discover whom God has uniquely created them to be, to utilize their gifts, talents, and abilities for his purpose and encourage others to come to know him and do the same. This belief evolved into the development of a weekly bible study, live stream, daily radio broadcast and a monthly gathering for enrichment and fellowship. 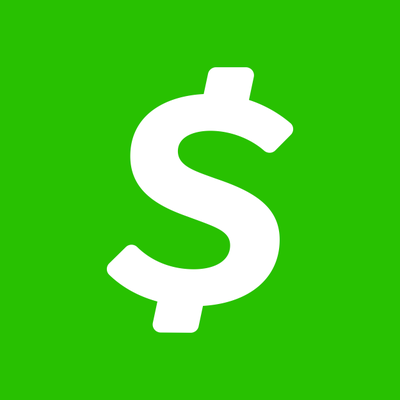 1: Download and install the free cash app from Google Play Store for Android devices or App store for Apple devices. 2: Open Cash App and register. 3: Find We Become Church at $webecomechurch to enter a gift and give.